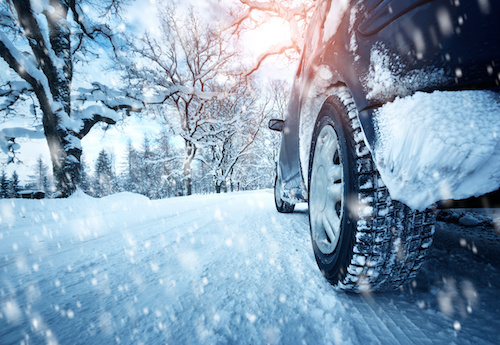 A worn premium winter tire can outperform a brand new “all-season” tire. Four Spinning Tires are No better than two. 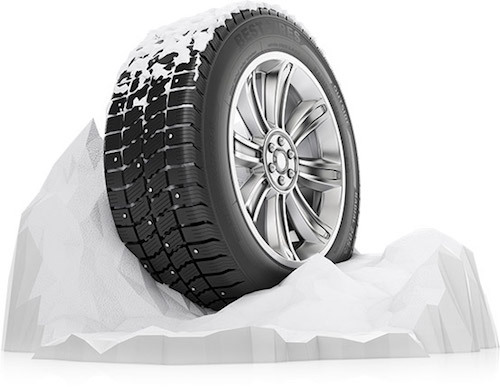 Don’t just buy a winter tire, buy the best winter tire you can.